Competitive Women’s artistic gymnastics consists of four events: Vault, uneven bars, beam and floor. The competitive gymnasts are in one of two programs: the Canadian Provincial Program or the Canadian Pre-Novice Program. These athletes work hard to develop their flexibility, strength and skills on each of the events. Vault: The vault should have both height and distance, as well as good form from the springboard through to the landing. Uneven Bars: The routine should be continuous and dynamic, with movements flowing one into another. Gymnasts perform a routine of 5 or more skills depending on the level of the gymnast. Balance Beam: The 16’ long, 4 “ wide balance beam requires great concentration and discipline from the athlete. The composition of the routine should include combinations of turns, jumps, leaps, acro, and dance. Floor Exercise: Performed to music, dance and tumbling ability combines with the creativity and personality of the athlete to create each individual floor routine. The floor routine is made up of turns, leaps, dance and one or more tumbling lines depending on the athlete’s level. 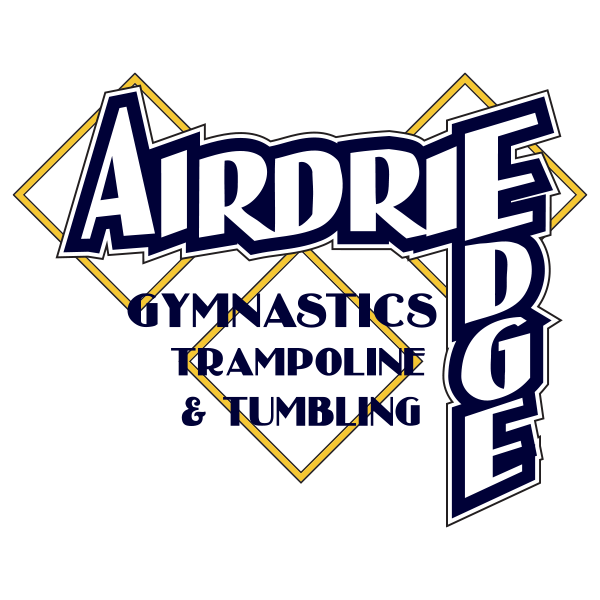 Our pre-competitive program is made up of athletes who are not quite old enough for the provincial program or not quite ready to compete full routines. This group of athletes is 7-10 years old. The pre-competitive gymnasts train as if they are in provincial level 1 so when they are of age to compete in the provincial program, they will be ready for one of the provincial levels. These gymnasts do go to competitions that offer a pre-competitive option. They compete on vault, bars, beam, and floor.